As discussed in Microsoft forums, the volume shoots to 100% at times and this could be a very annoying situation. 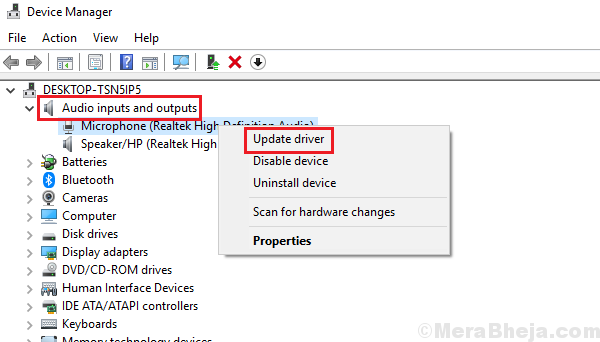 We cannot state any one cause for the same, but as Microsoft works towards finding the reason, it is improving its audio troubleshooter which could be used before attempting manual steps. To isolate the issue, try identifying whether the problem is with a certain music player app or with the system itself. Try playing the sound with Windows Media Player and if we face the same issue, proceed to other solutions. If it is with a certain 3rd party application, uninstall the application itself. Most computer brands advise users against using the VLC player. 2] Select Programs and Features and it will display the list of all programs installed on the system. 3] Right-click and uninstall the troublesome 3rd party media player. 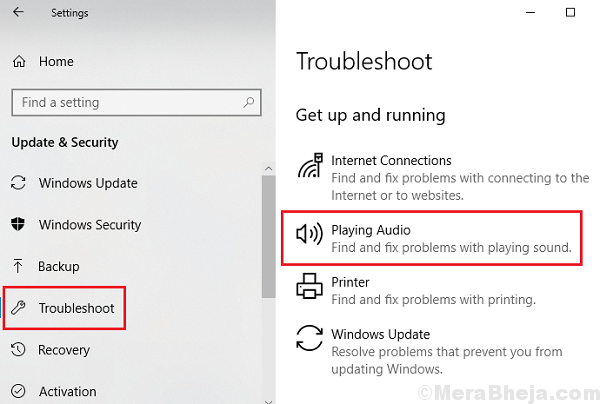 As mentioned earlier, the causes behind the issue could be many and all of them are not covered by the audio troubleshooter. But if it works, it’s worth a try. 3] Select Playing audio from the options and run the audio troubleshooter. Restart the system once the process is done and check if it helps. A wise decision before attempting manual troubleshooting would be to verify if the issue is with the hardware itself. It’s easy. Try plugging in the speaker or headphone with some other system and check it the issue persists. If yes, replace the hardware, if no, proceed to further solutions. Windows update could be helpful in resolving this issue. 2] Go to Updates and Security and click on Update now. 3] Restart the system and check if it helps resolve the issue. 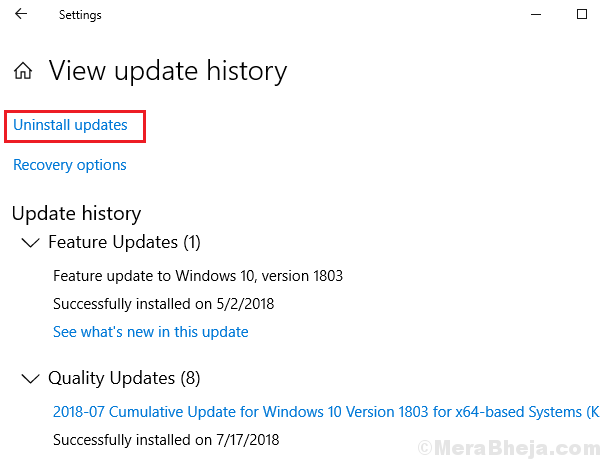 2] Go to Updates and Security and click on View update history. 4] Right-click and install the most recent update. Restart the system and check if it makes a difference. 2] In the audio inputs and outputs section, right-click and update all the drivers. We could also consider uninstalling the drivers and restarting the system. If that doesn’t help either, the drivers could be downloaded and installed from the manufacturer’s website.